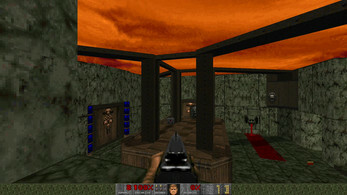 I had 8 hours to make an Episode 4 style map. And I rather like what came of it. 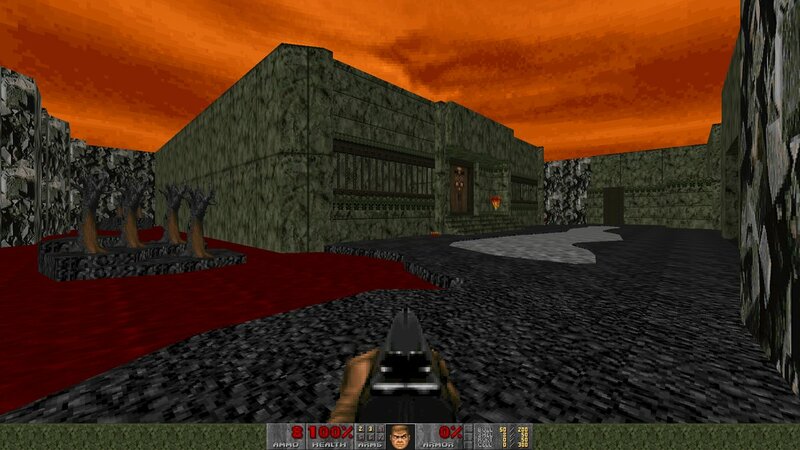 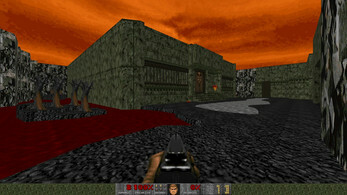 The version of my map available here is Boom compatible whereas the on in the map pack requires GZDoom.